There was only good news during a Perth conference held on Monday, which was attended by national and international exploration and mining executives as the Chief Executive of Geoscience Australia, Dr Chris Pigram, revealed that Australia has significant potential for new mineral and energy resources. Geoscience data reveals Australia's mineral potential. The revelation was based on results from analysis of data obtained under the Australian Government’s Energy Security Initiative. “Analysis of a wide range of geological and geophysical data reveals that many geological provinces associated with known mineralisation extend under cover into so called greenfield areas, challenging the widely held belief that Australia is a mature exploration destination,” Dr Pigram said. “It confirms that unexplored areas have the potential for world class deposits which could bring economic and social benefits to rival existing mineral provinces such as Mount Isa, Broken Hill and Kalgoorlie,” he said. 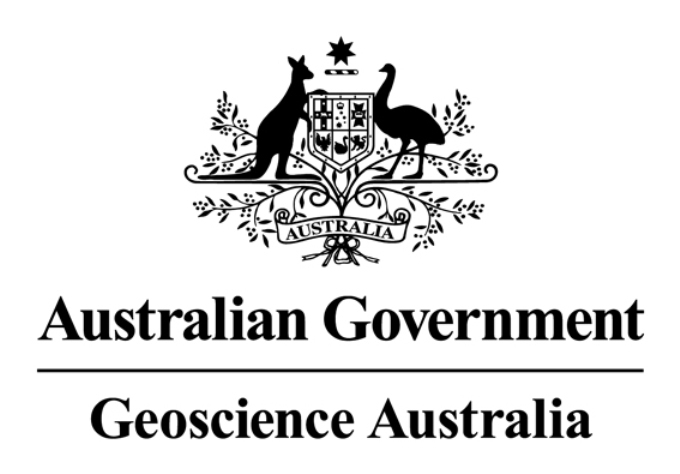 Dr. Pigram also revealed that the analysis of seismic, airborne electromagnetic, gravity, geochemical and radiometric survey data and the application of geochronology and other geoscientific knowledge across Australia reveal that many geological provinces have the potential for other significant deposits at depth. “The opportunities presented in Australia today are the most lucrative we have seen for many decades,” he concluded. For the last 50 years, discoveries of major mineral resource were only made within 100 metres of the Earth’s surface and usually in areas of rock outcrop. However, in 1975, an Olympic Dam copper-uranium-gold deposit was unearthed using magnetic and gravity data acquired by Geoscience Australia’s predecessor, the Bureau of Mineral Resources. The deposit was located 300 metres below the surface.